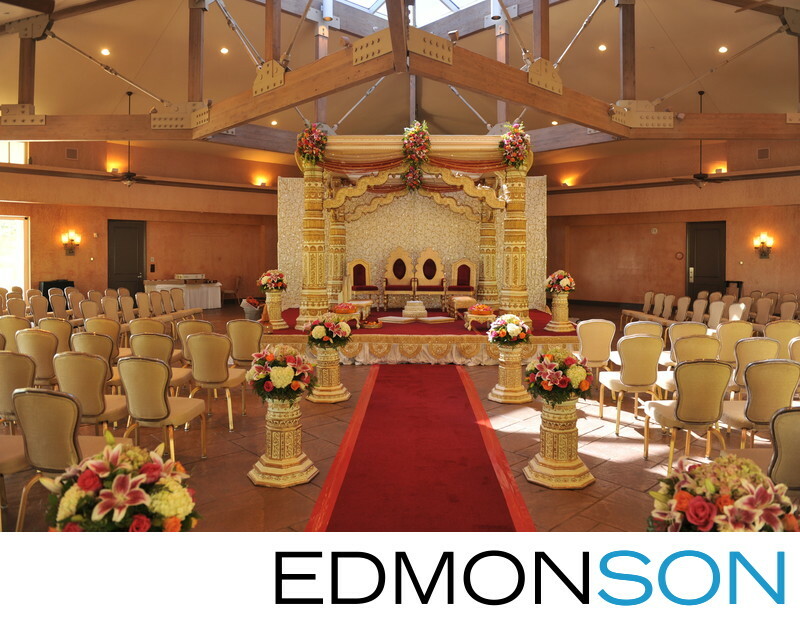 Suman Pai of Elegant Affairs created a wonderful manap for an Indian wedding at the Four Seasons Dallas. Location: Four Seasons Resort and Club Dallas at Las Colinas. 1/40; f/3.2; ISO 400; 26.0 mm.